The additional benefit of consuming warm water at night is that it will decrease the accumulation of fat in the body and help in reducing weight. Naturally cooled water is said to cool the body and this can be good for health whenever the body needs to be cooled down. But it is said that consuming excess artificially cooled water can be harmful to health as it can increase the accumulation of cough content in the body and give rise to chronic cough and colds and hoarseness of the voice. 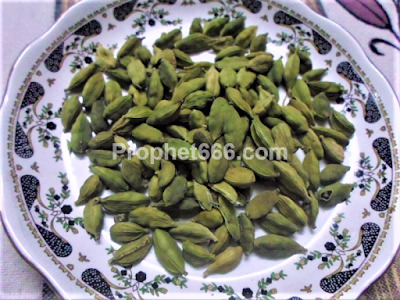 People suffering from diseases like diabetics, blood pressure are often advised by traditional healers to immerse the inside portion of a few green cardamons- Hari Elaichi in the Hindi language, in a copper vessel at night and consume this water in the morning. Drinking this water regularly will definitely help in reducing the intensity of blood pressure and diabetics. 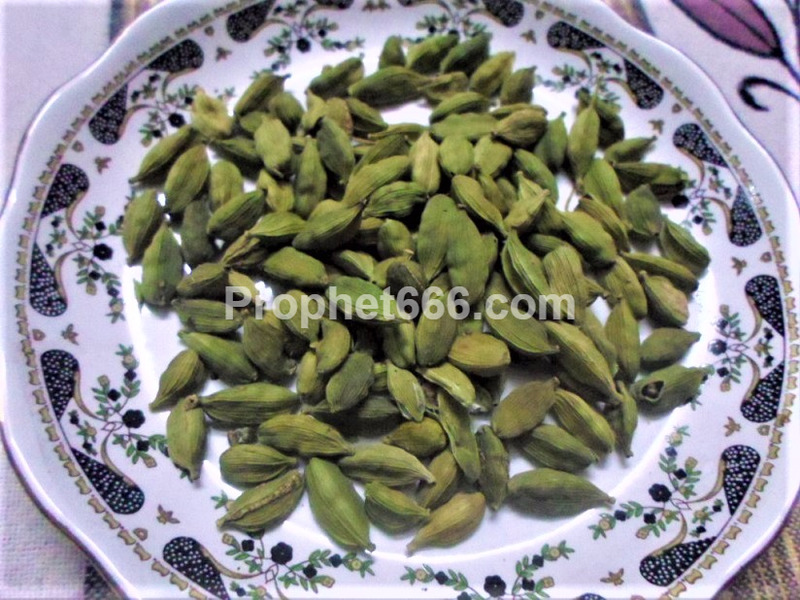 Apart from the benefits described above both these simple and easy to practice home remedies will aid in reducing the intensity of many other diseases and ailments and also purify the body by purging the toxic content as waste matter.